TME’s offer has been enriched to include FISHINO development kits manufactured by FUTURA. They are compatible with very popular ARDUINO platform. real-time clock with battery backup. 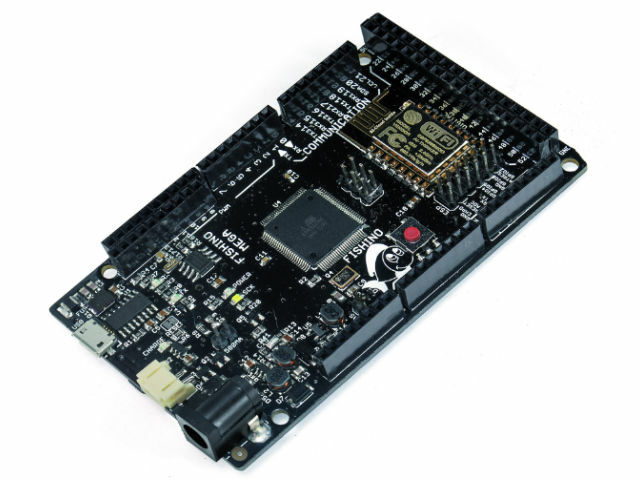 FISHINO development kits are good solution for prototyping IoT devices. The manufacturer makes libraries, demo programs, example applications, and new firmware versions available to users for free.